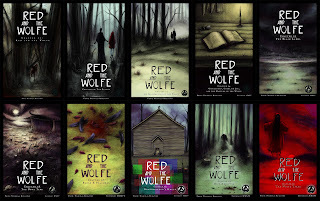 The Saintly Leftovers: Red and the Wolfe is on sale! 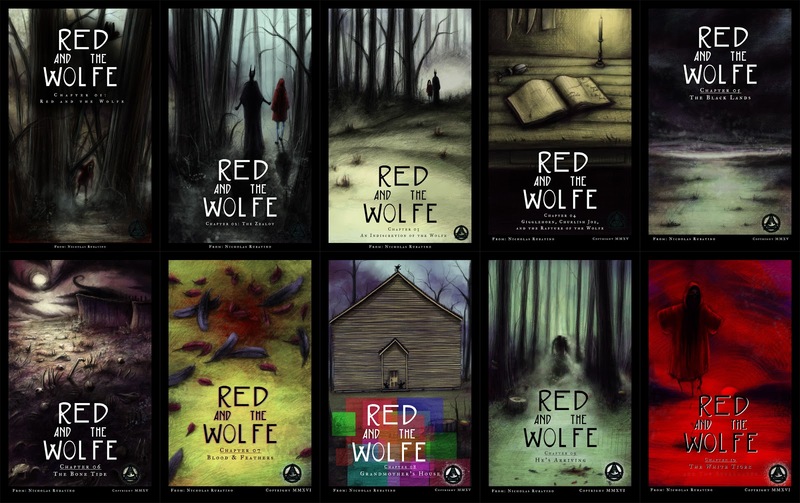 Red and the Wolfe is on sale! Red and the Wolfe is on sale on ComiXology until some time a little later than right now! Hey, im @regen_gesicht on instagram, i made a shout out of your blog and ig account on my stories, more people have to see your work.